DOFUS Touch Tutorials - Learn to Play - DOFUS Touch, the strategic MMORPG - DOFUS Touch, a colossal MMO at your fingertips! You can now choose the look that suits you! Mimisymbics are useable items that allows you to add the appearance of an equipment to the characteristics of another equipment. Mimisymbics can also be used for pets and mounts. 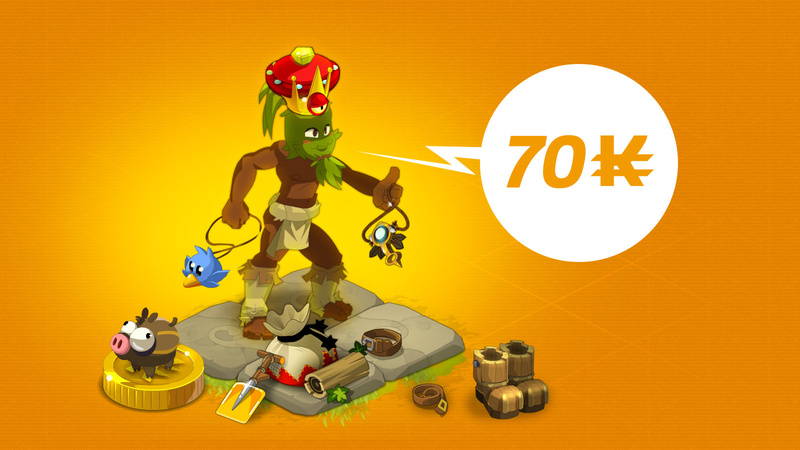 Trading plays a very important role in DOFUS. 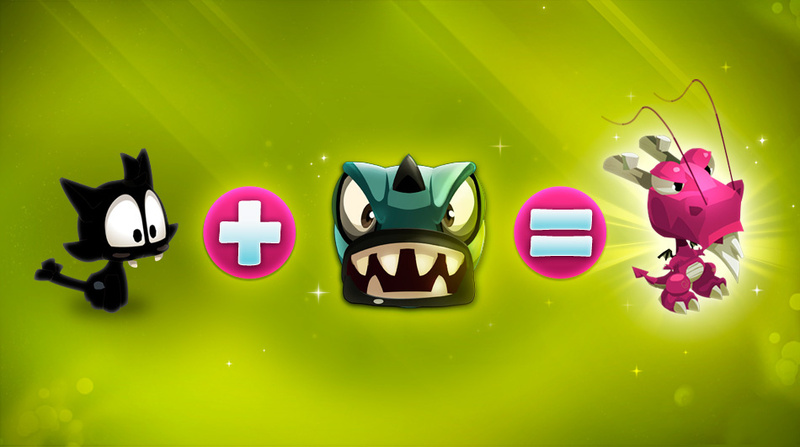 This is because, in order to get the items you want, you either need luck, kamas or goultines! 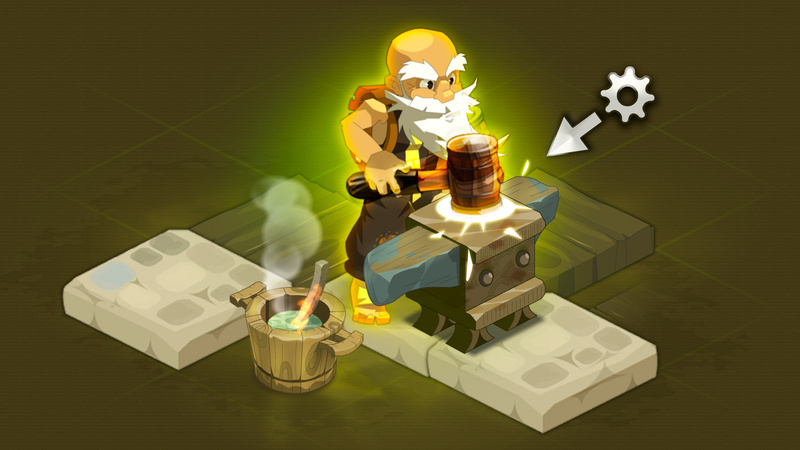 Professions are a good way to get kamas (the money used in the world of DOFUS), especially for novices. 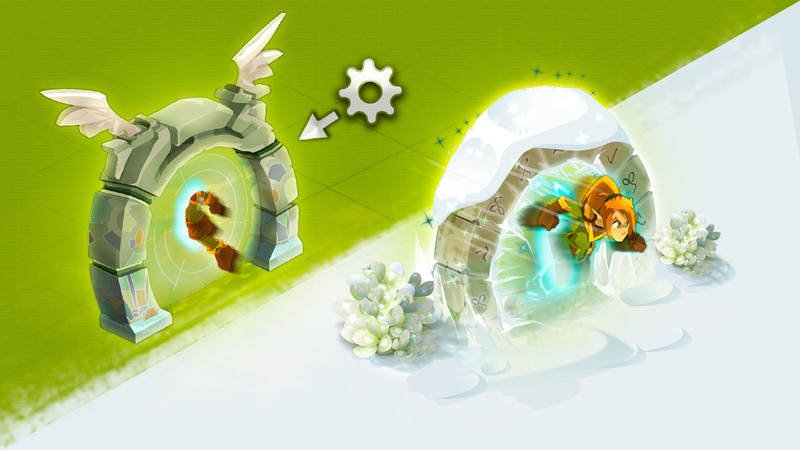 Professions in DOFUS are split into two categories: harvesting and crafting. The World of Twelve is incredibly vast. Thankfully, there are Zaap portals which let you teleport to precise locations. Thanks to the Zaaps, you'll save a lot of precious time! 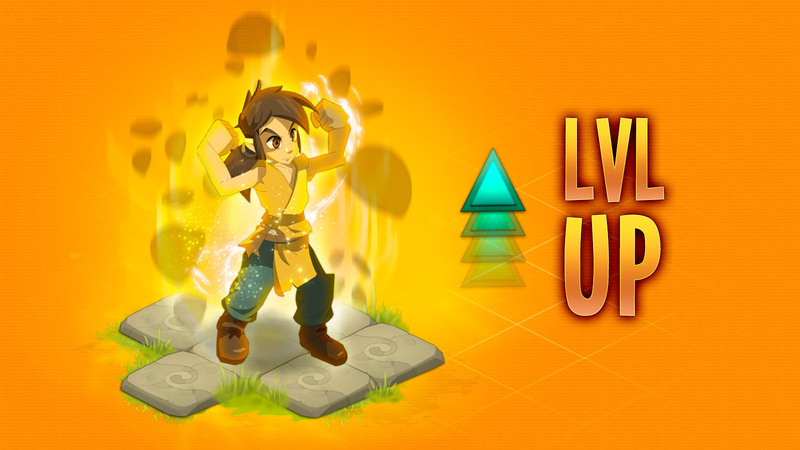 In the world of DOFUS, defeating monsters, completing quests, or unlocking achievements gives you experience points. 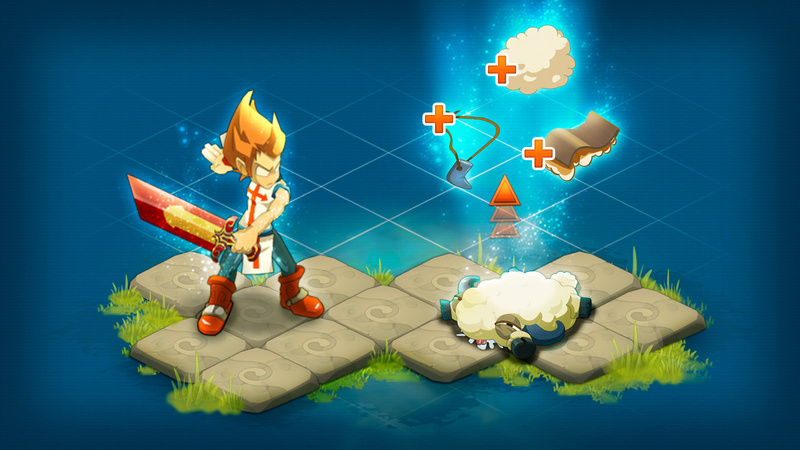 After accumulating a certain number of experience points, your character will gain a level.